Bleecker is a property company specialized in real estate, which has developed on the industrial premises, offices and logistics platforms market. 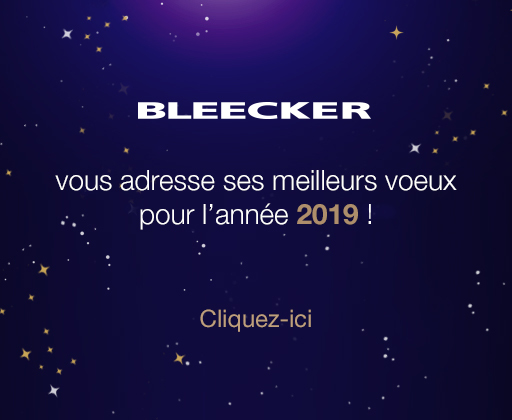 On August 31th, 2018 Bleecker’s assets were valued at EUR 545 millions (total share). The group’s various hubs supported by a multidisciplinary team are responsible for valuing, developing and managing the assets. Bleecker leads, co-ordinates, administers and manages its subsidiaries and sub-subsidiaries.